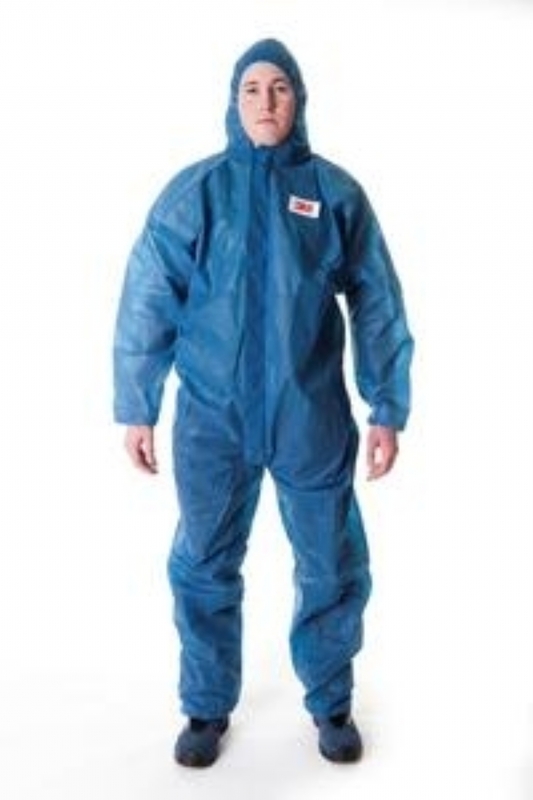 The 3M 4500 (white) is designed for light duty protection against non-hazardous liquids and dusts. It is designed to offer a particularly good barrier to particles. 20 per case.